Today’s Meander visitors want to experience the best of the country lifestyle! The Midlands Meander Association has created self-drive activity itineraries based on its famous five routes that run from Hilton to Mooi River. The picturesque views and rugged landscapes of Midlands Meander region make it ideal for mountain biking. The sport has been developing in the Midlands for about 30 years at a competitive/ event and recreational level, and this has fostered the development of a strong mountain biking culture. 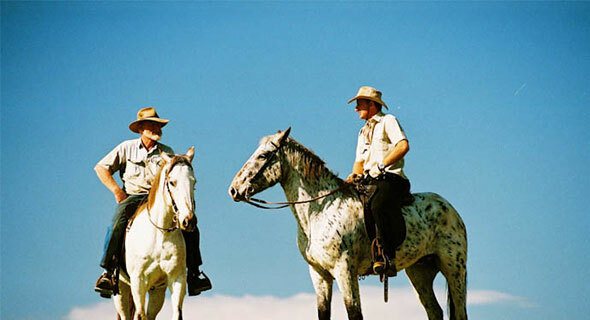 There are a number of top class recreational riding opportunities in the Midlands. The Howick and Karkloof trails (which total about 120km of purpose built MTB single-track) are some of the most highly rated in South Africa. These trail networks primarily traverse Sappi’s properties and to a lesser degree one or two other private farms. More information on the recreational aspect of Karkloof Mountain Biking can be found on https://karkloofmtbtrails.co.za/ . The Karkloof now offers permanently marked 10km, 20km, 30km an XCO routes. More information on the Howick trails can be found on www.howickmountainbiking.co.za Other publicly accessible recreational trail networks can be found in the Hilton area. There are also a number of Midlands Meander members who offer mountain biking on or nearby their properties to their guests – they are indicated as such within the Guide Directory. Two of the oldest and most iconic events in the area are the Sappi Karkloof MTB Festival which is held between 9 – 11 May and the Sappi Howick Classic which is on 2 June 2014. These events are a great reason for people to visit the Midlands Meander and spend some time enjoying the Meander on and off the bike.